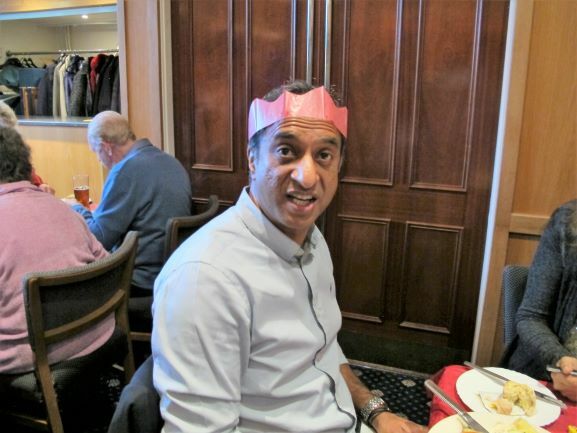 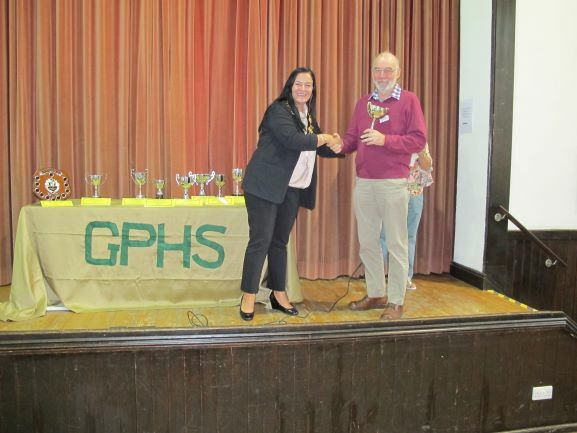 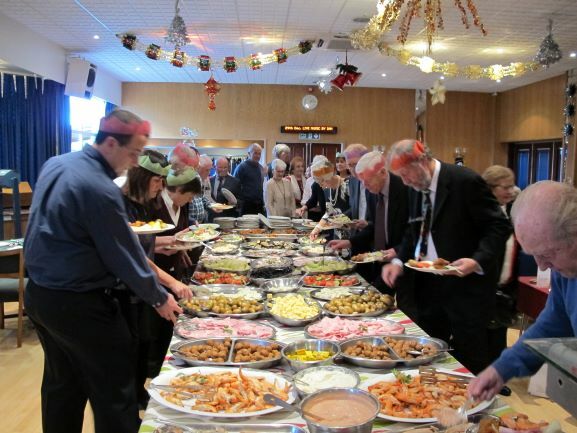 Another very successful Christmas Lunch for the GPHS. 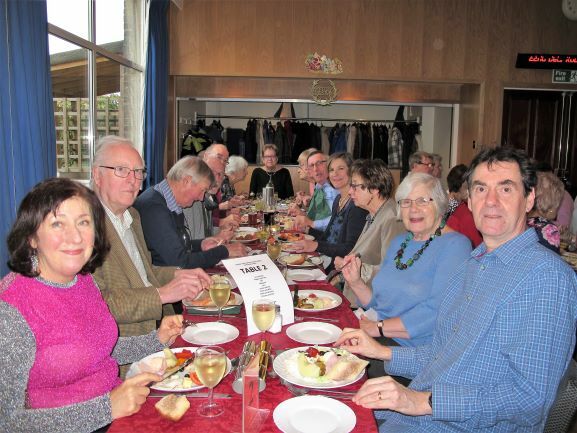 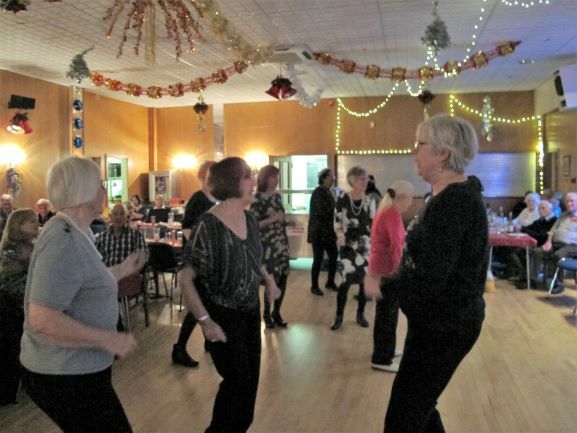 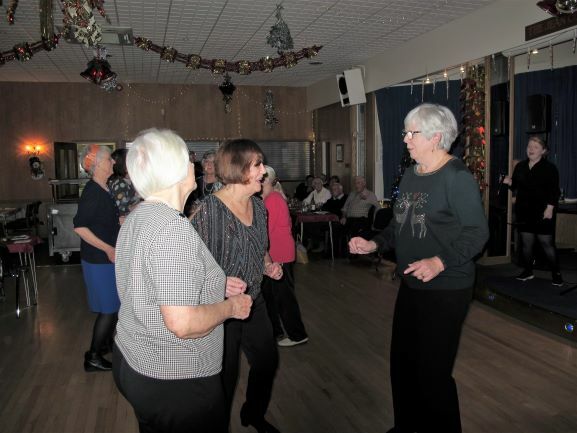 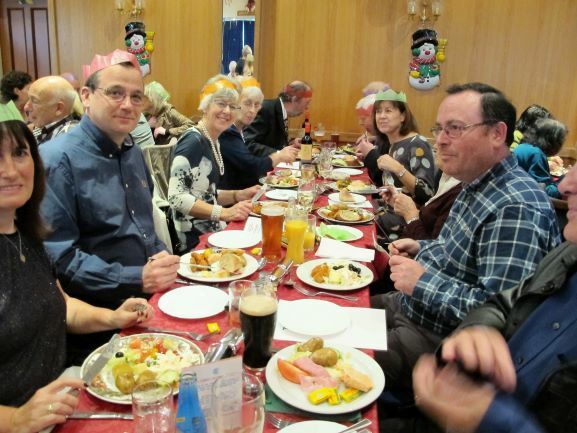 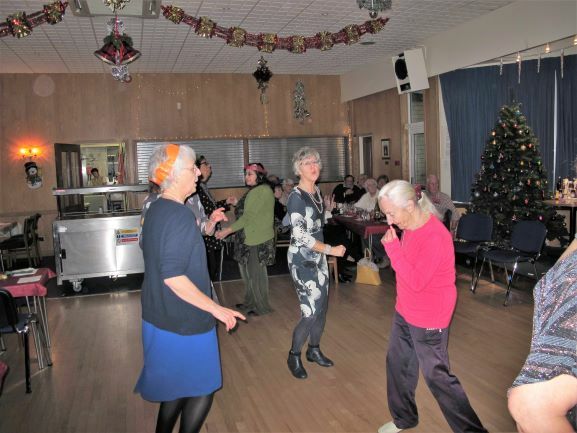 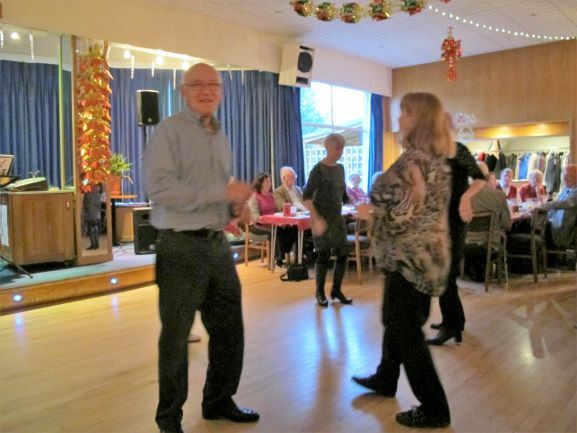 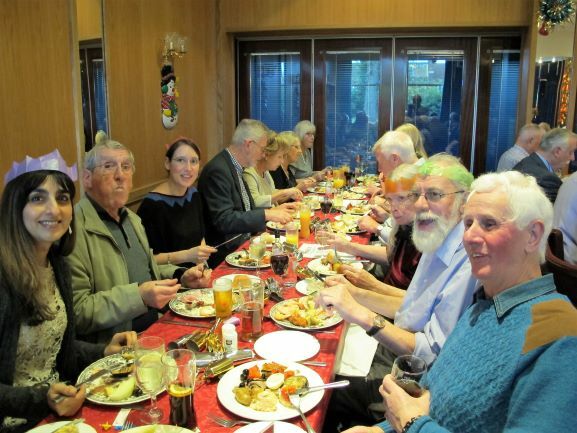 88 members and guests enjoyed a three course buffet with music and dancing afterwards. 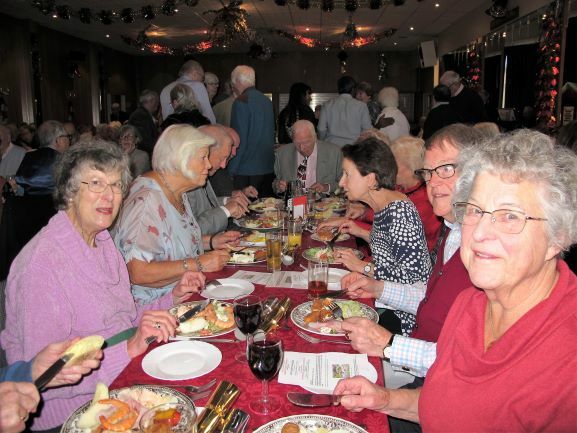 Seasons Greetings to all Members and a Happy and Healthy 2019. 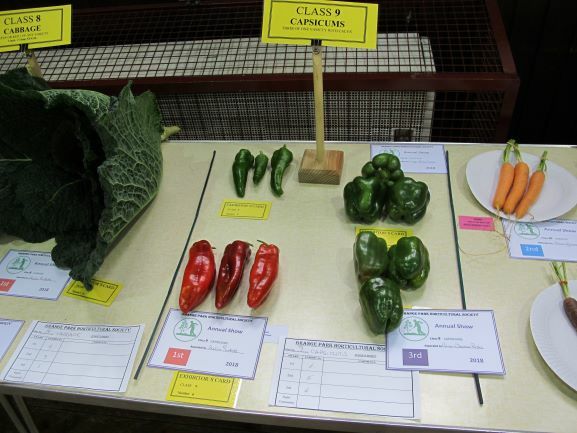 We did not think we could improve on last year’s Annual Show, but this year’s was even better. 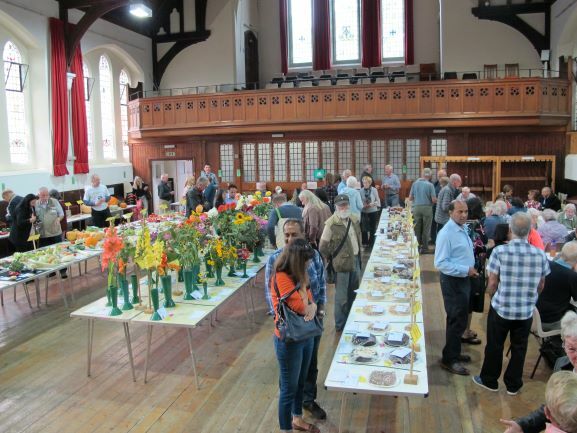 Many people were queuing outside when the Show opened and we signed up lots of new members. 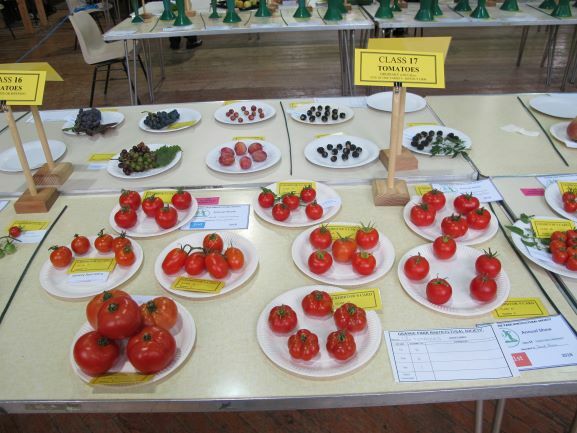 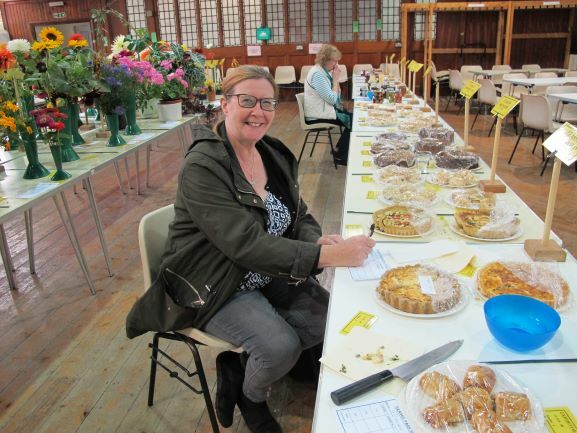 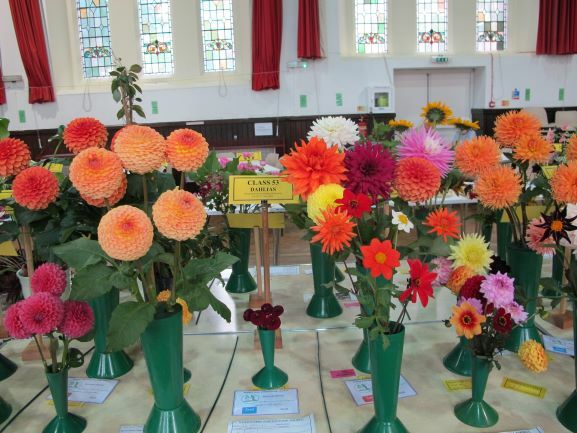 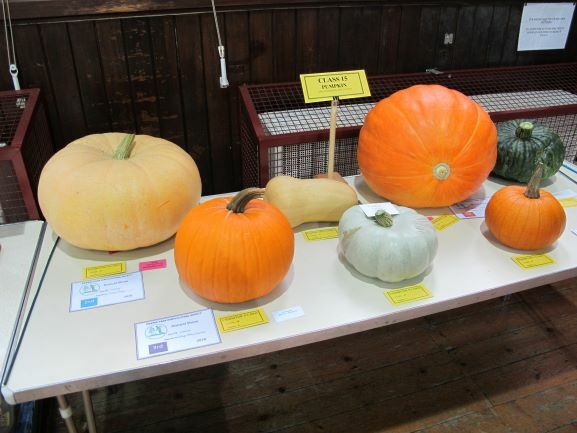 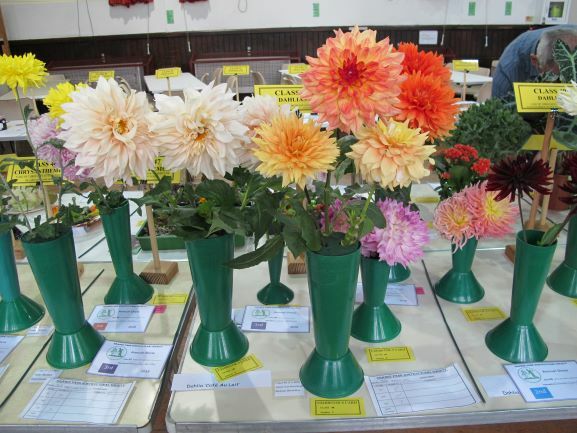 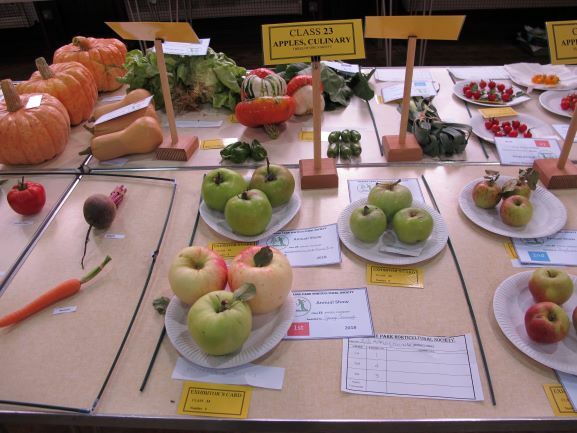 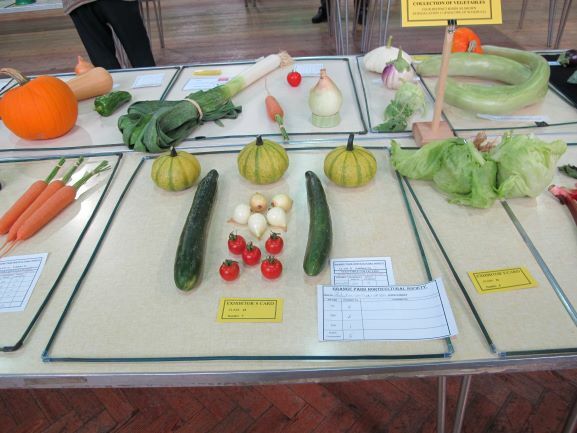 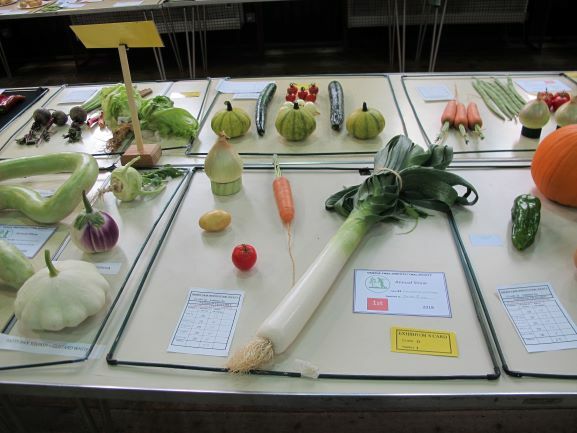 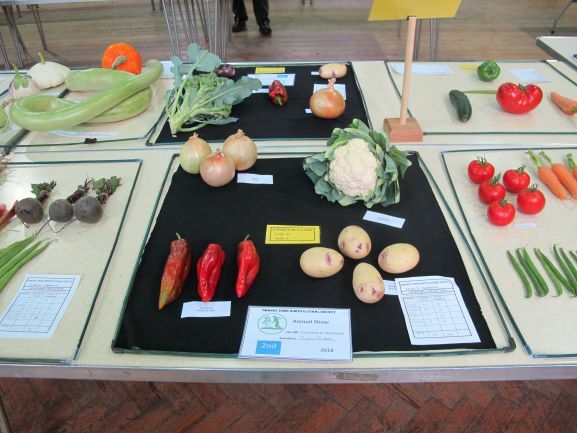 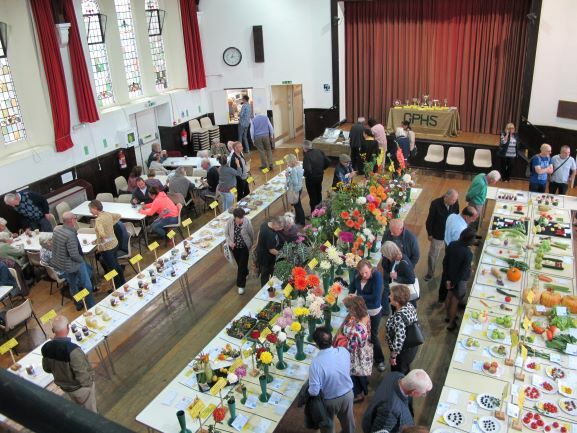 The same number of members entered as last year, 38, with over 270 exhibits across the classes. 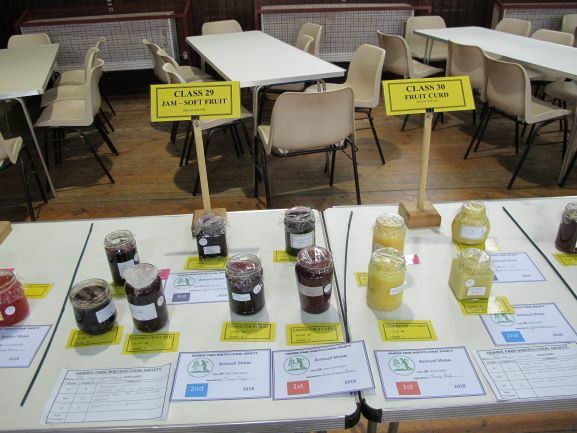 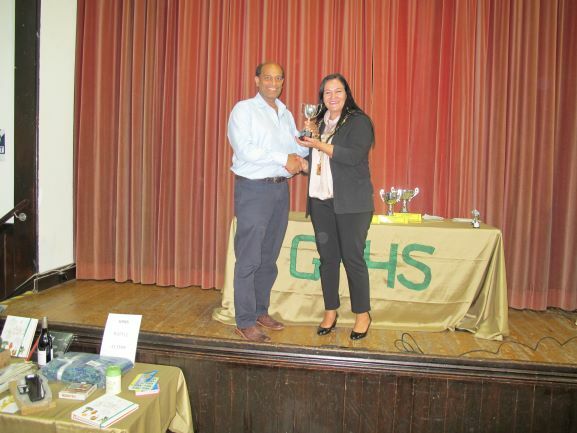 Many entries were from new members, who did very well and a very good response from the juniors. 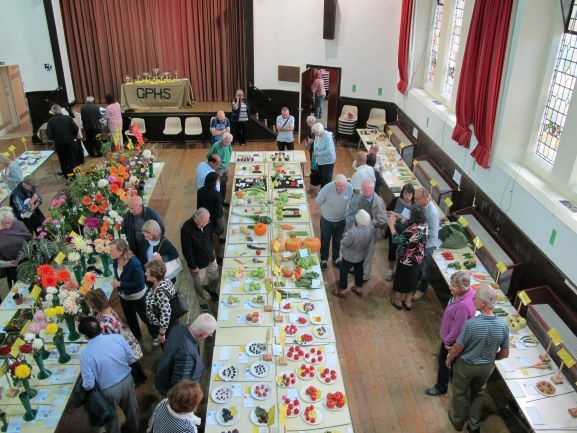 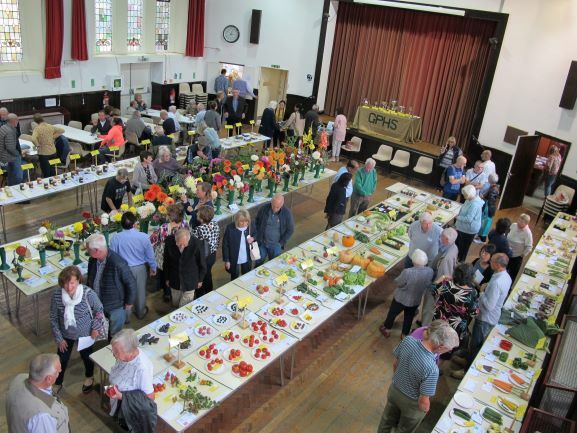 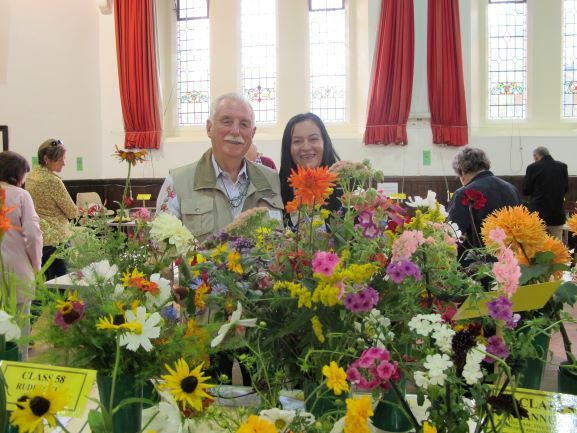 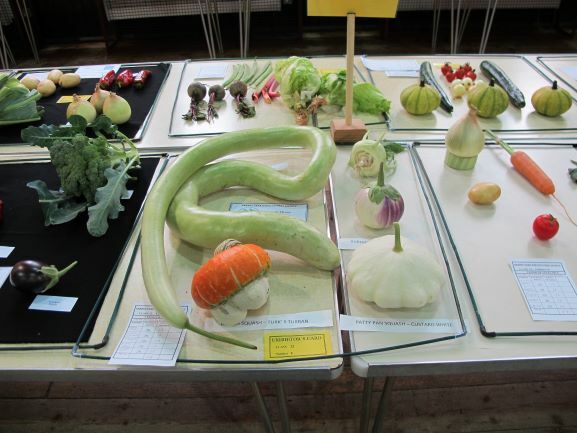 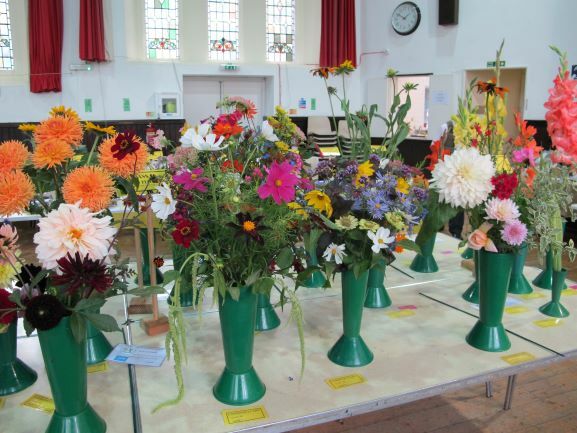 We thought the bad weather conditions would deter people from being able to produce good vegetables, fruit and flowers, but everyone made the effort to give a wonderful display. 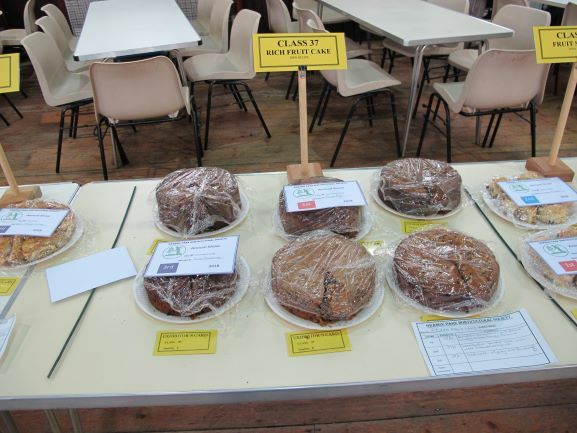 The cooks excelled themselves with a wonderful display of baking. 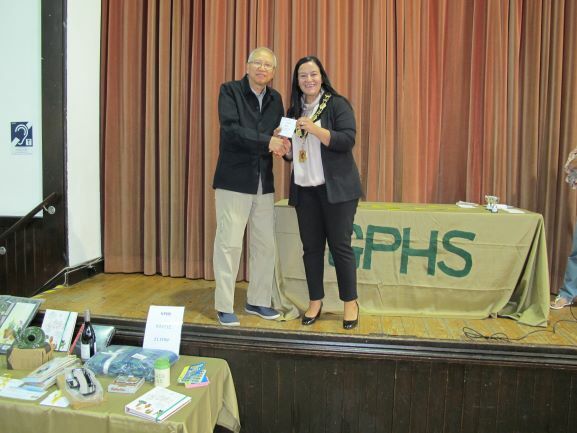 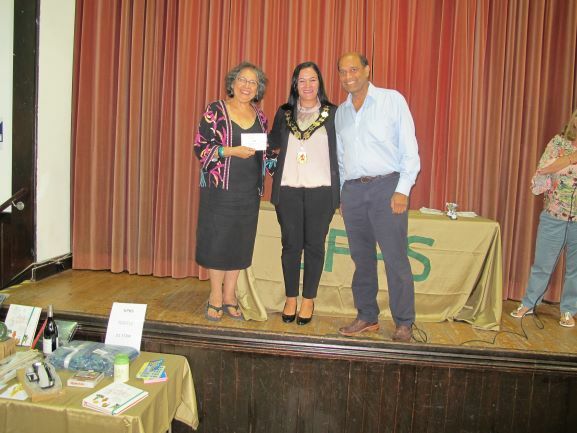 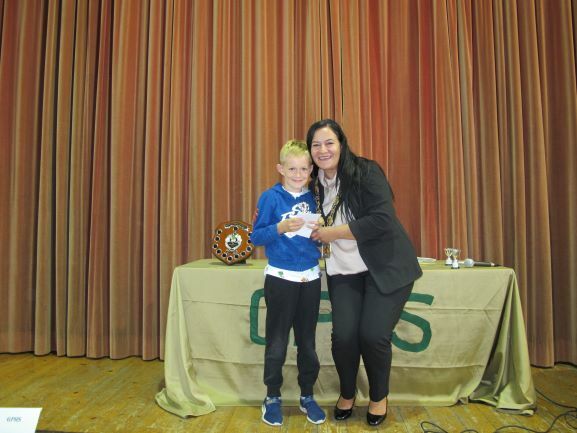 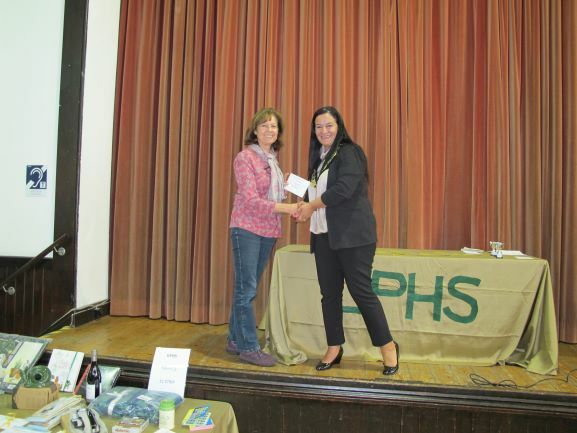 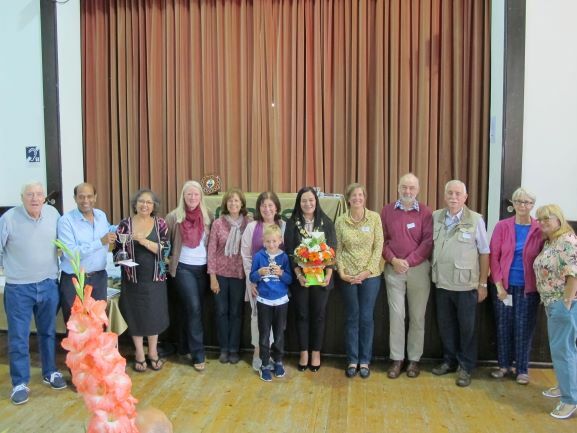 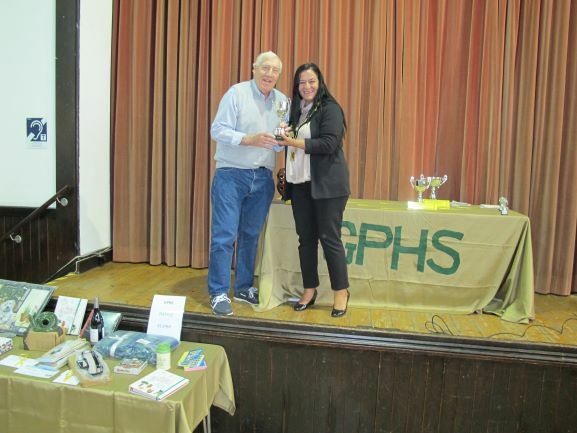 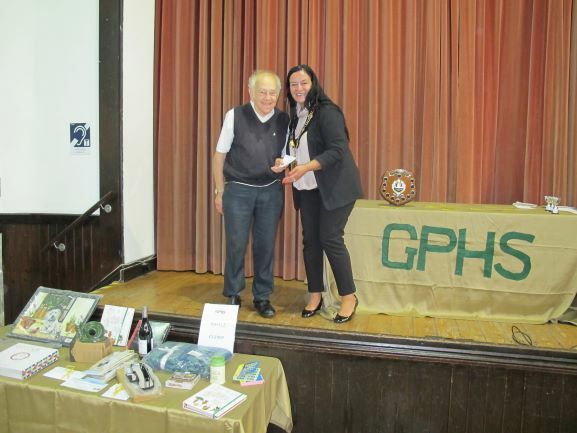 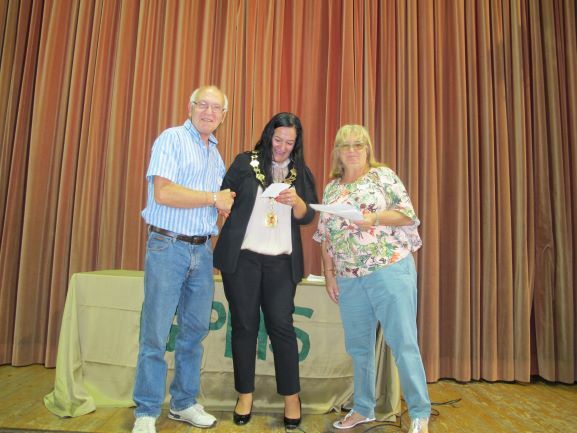 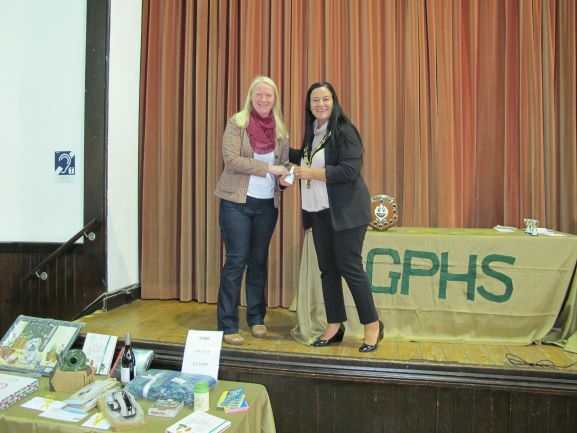 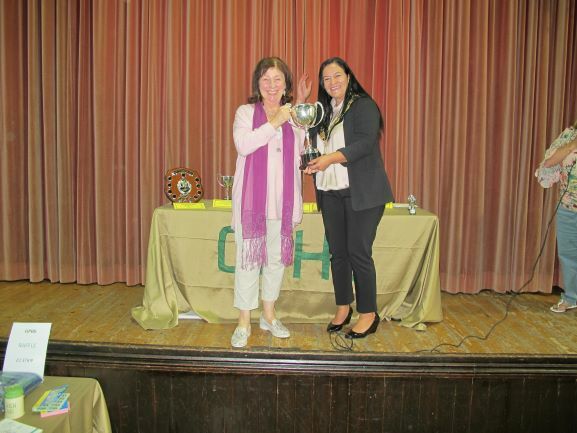 The Mayor was very impressed and the Auction afterwards was great fun. 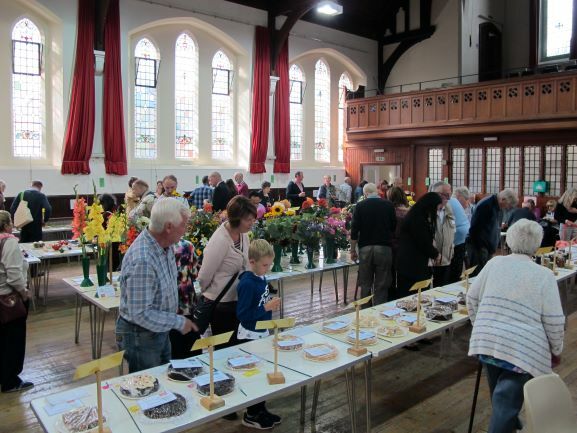 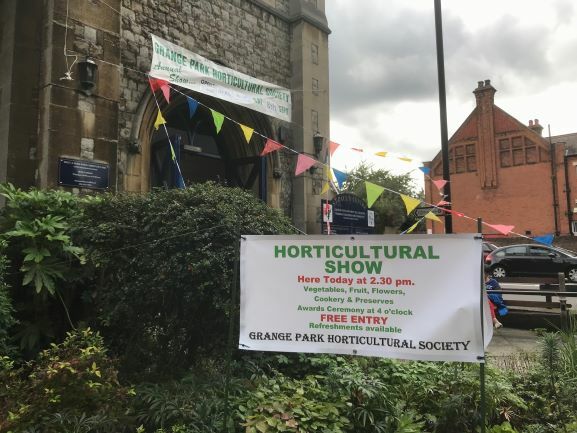 A big thank you to all those who exhibited or just came to enjoy the afternoon.